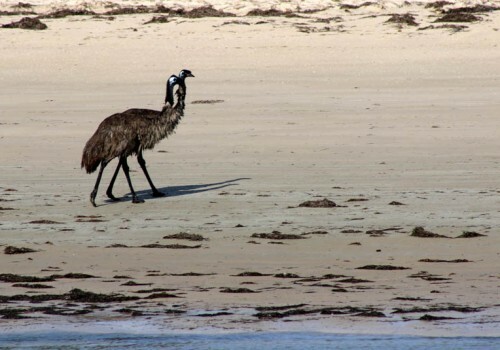 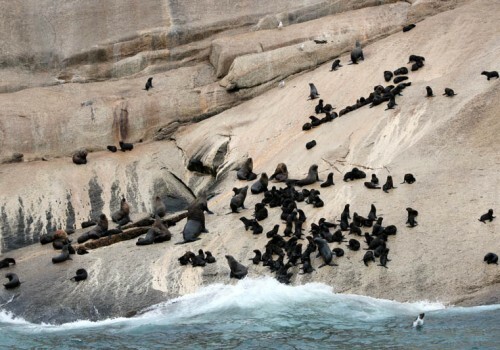 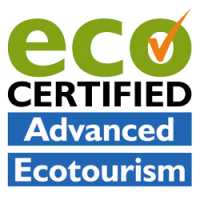 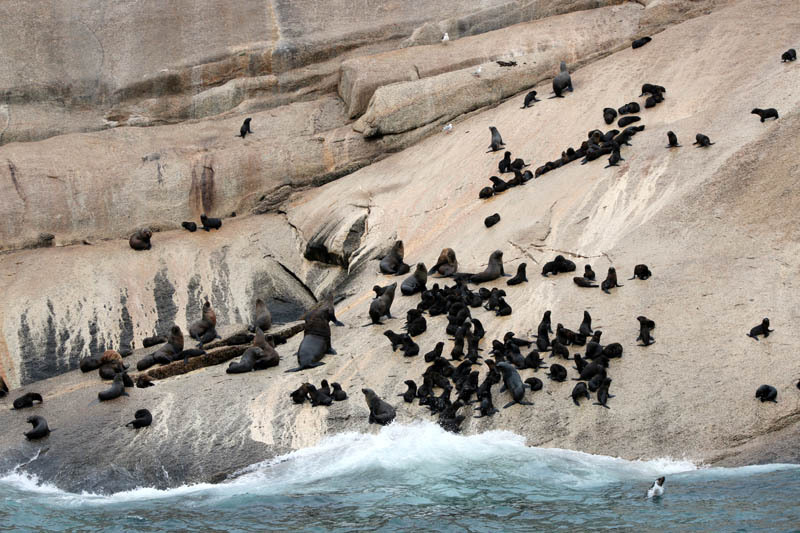 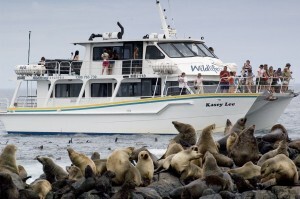 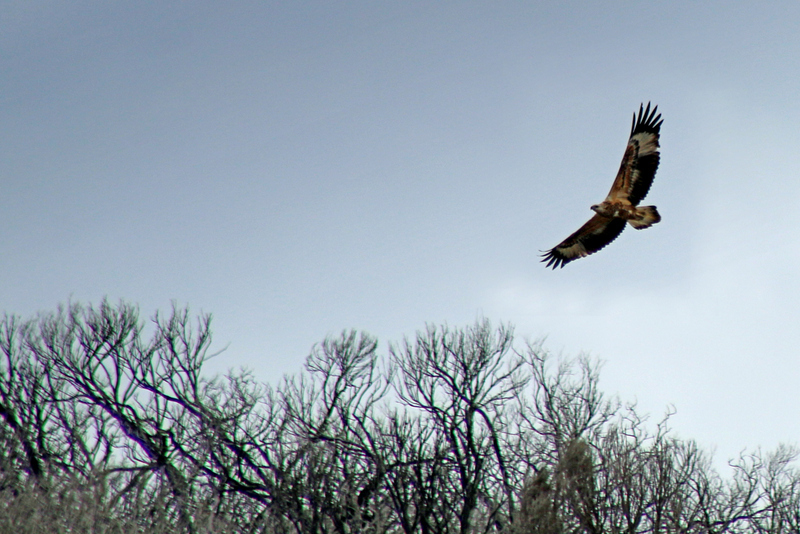 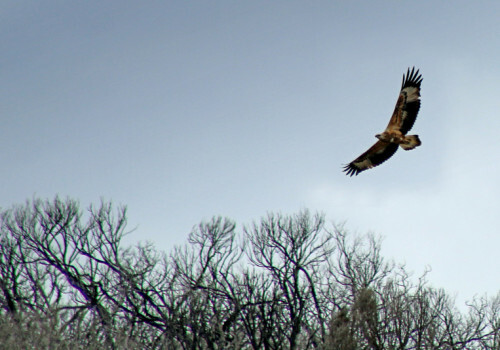 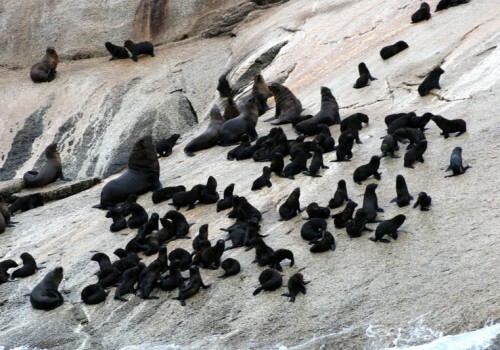 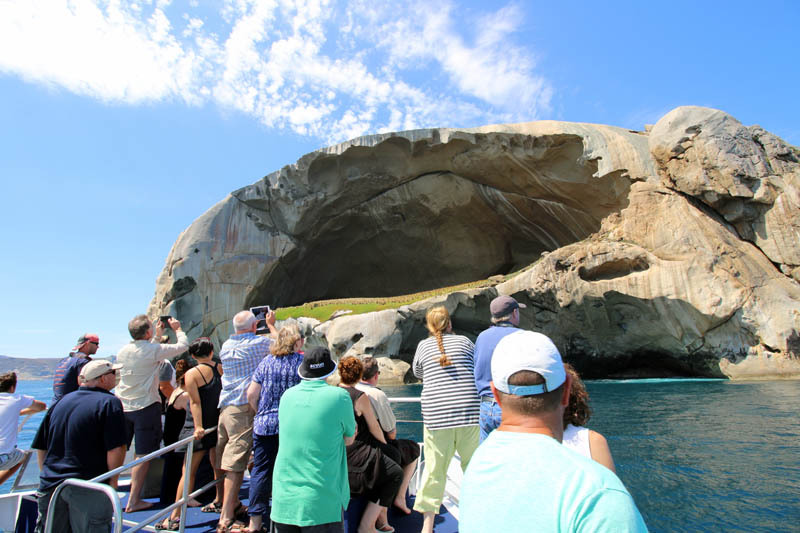 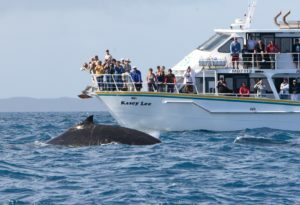 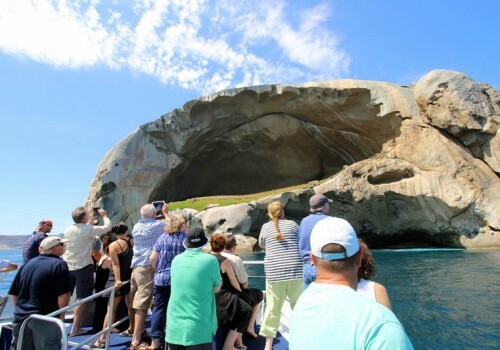 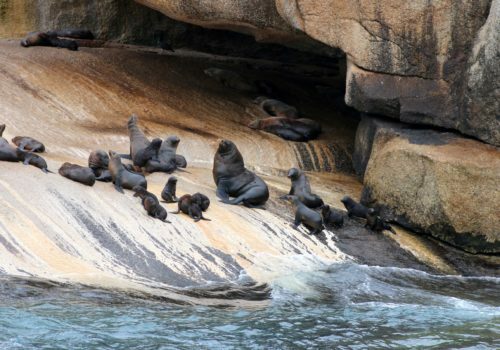 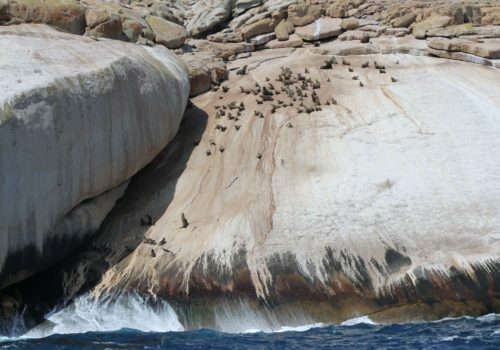 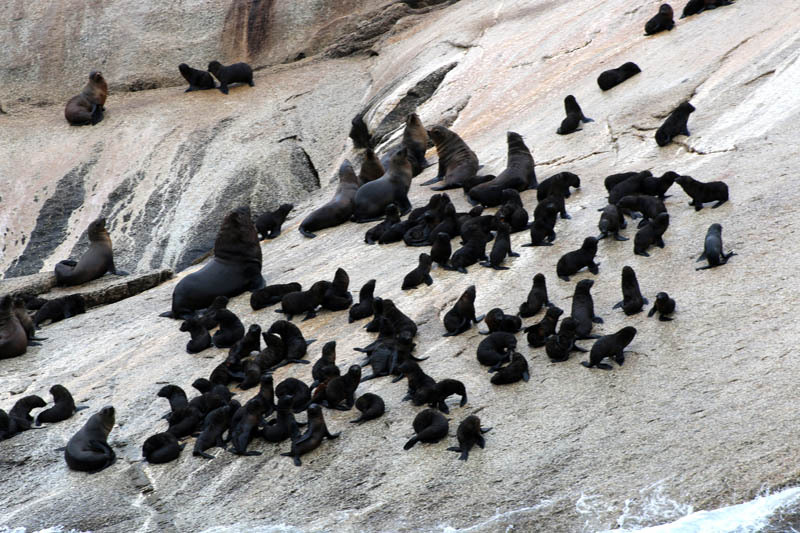 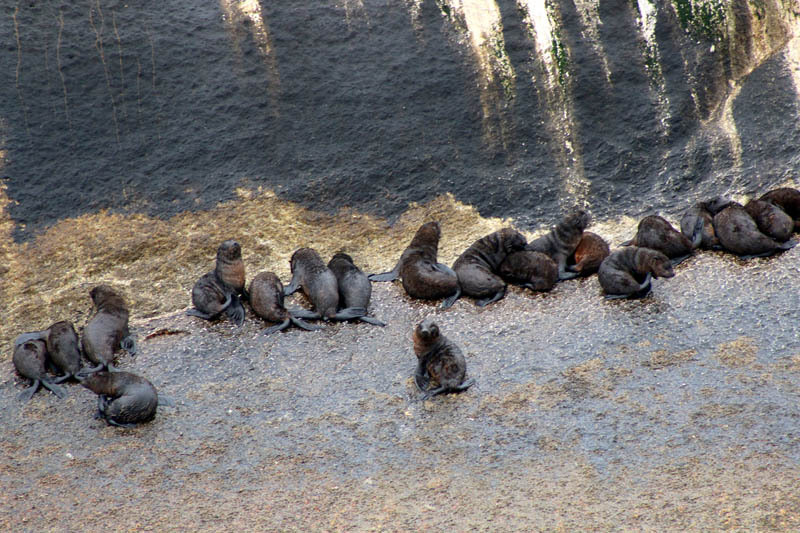 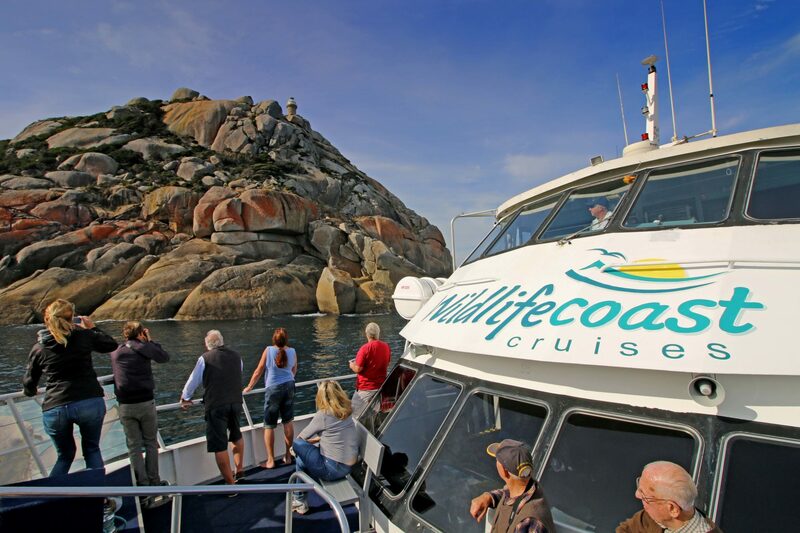 Come on an incredible adventure with Wildlife Coast Cruises and visit one of the most beautiful, natural areas in the world. 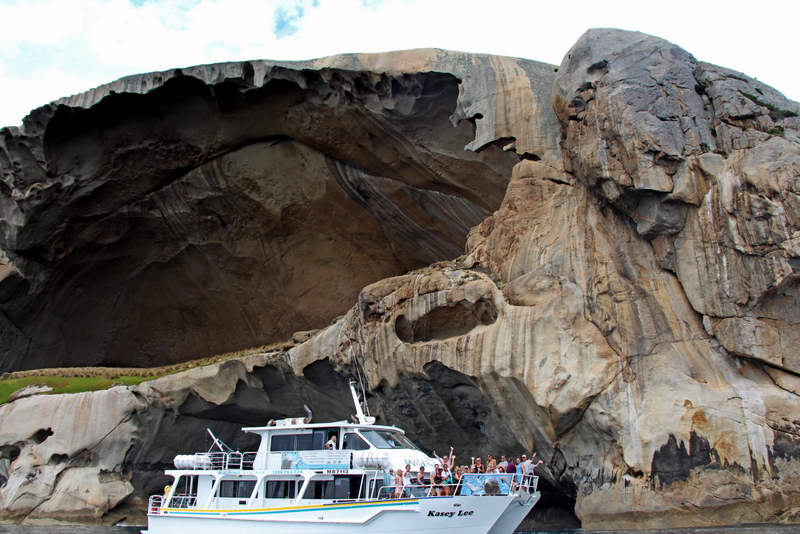 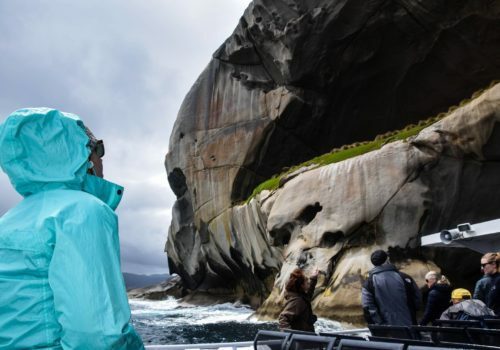 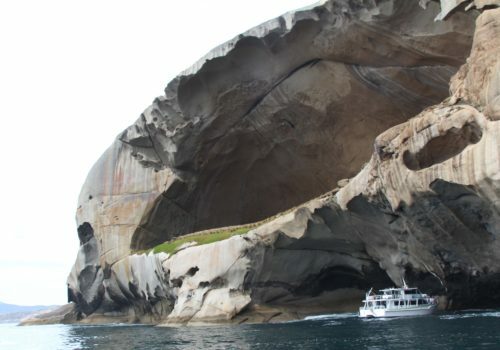 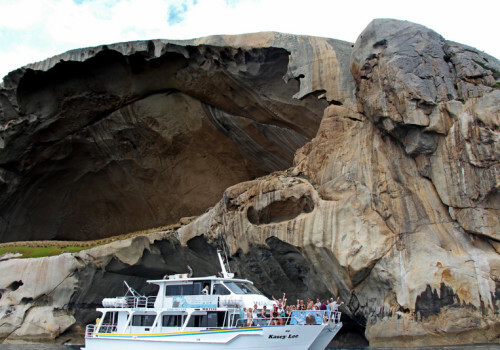 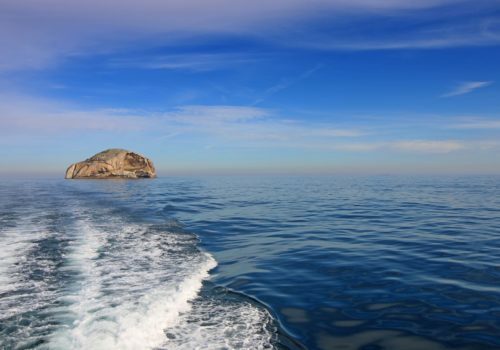 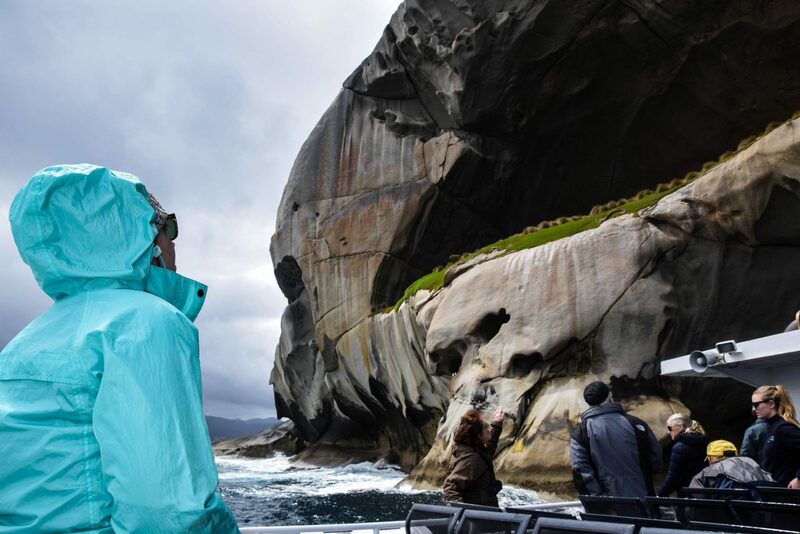 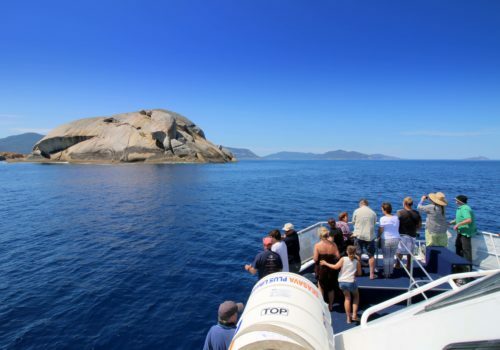 An experience of a lifetime, visiting untouched islands and rugged coastlines that are not accessible by land, viewing amazing rock formations, spectacular marine and wildlife areas that most people wouldn’t dream exist. 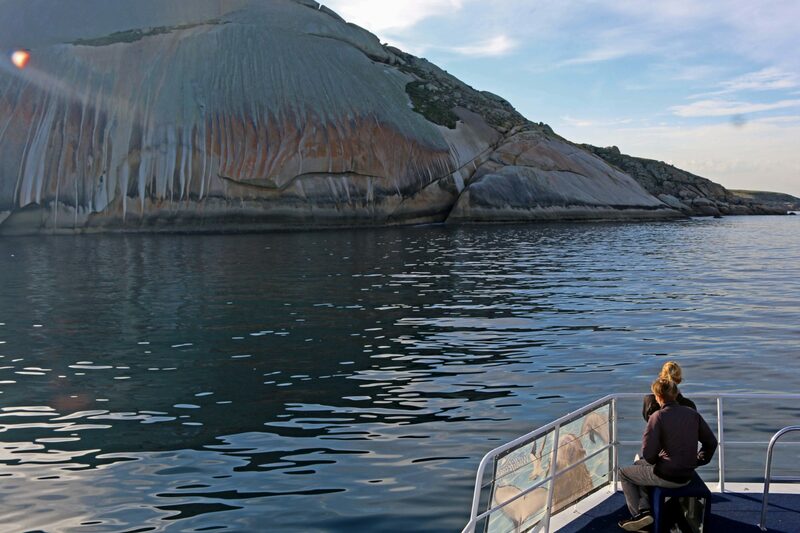 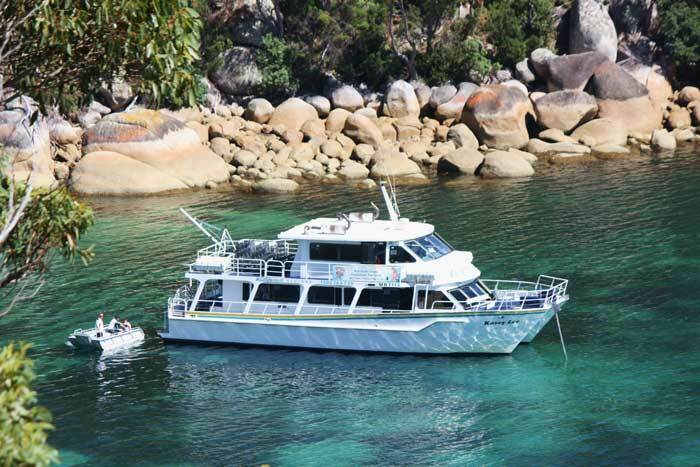 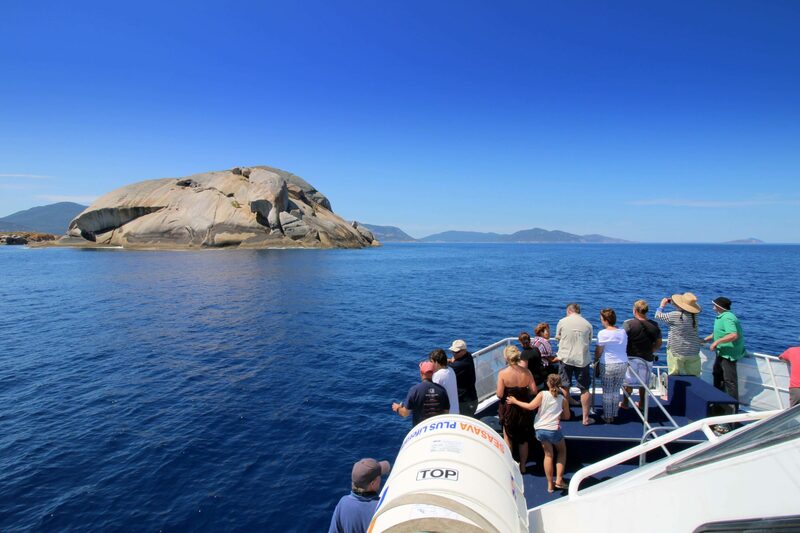 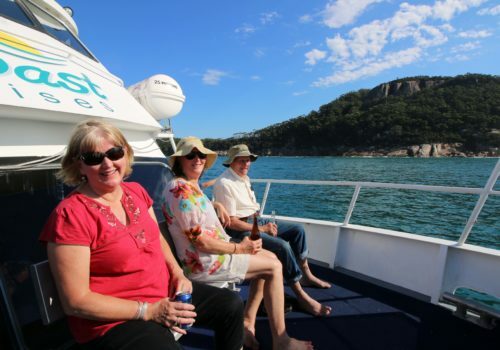 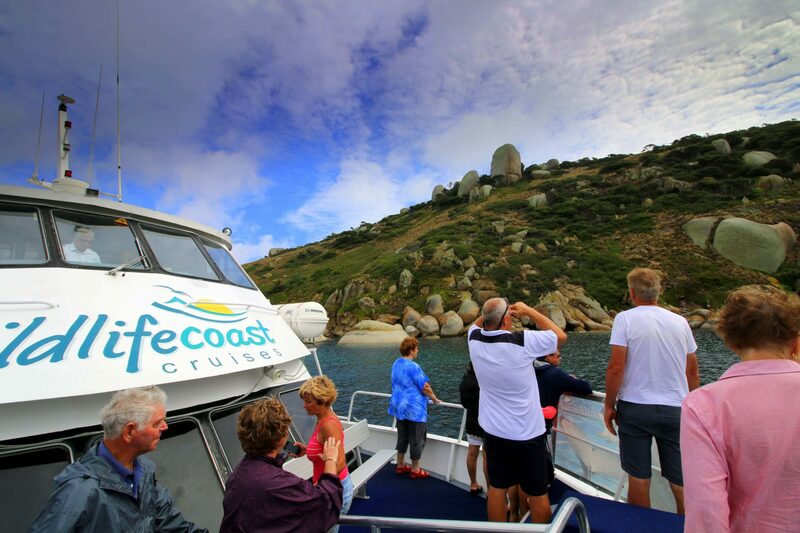 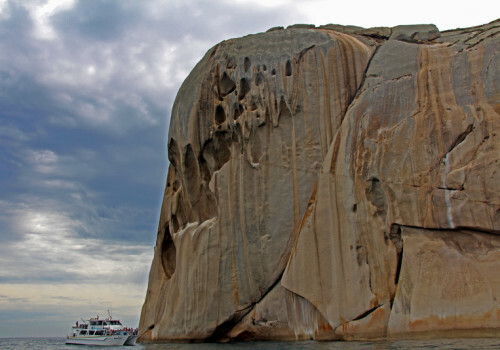 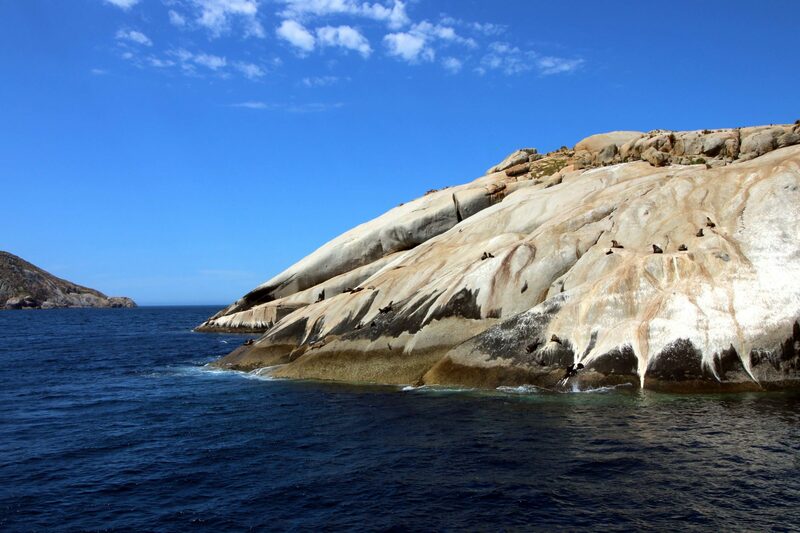 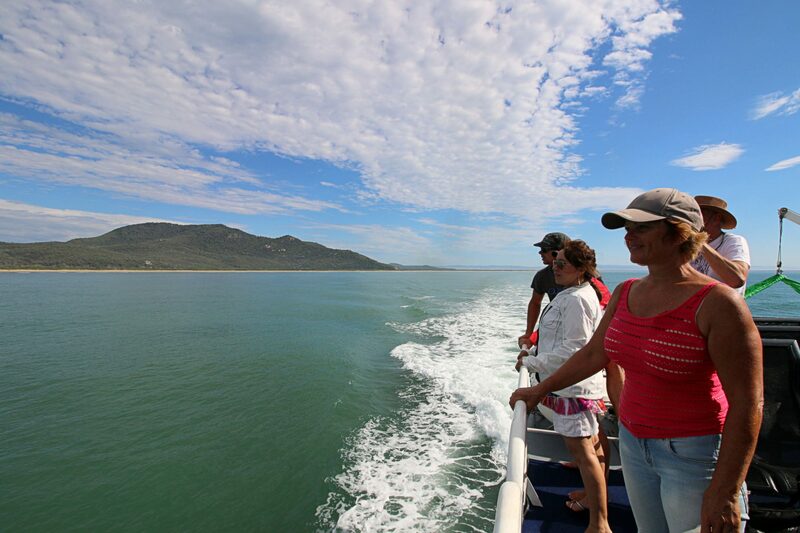 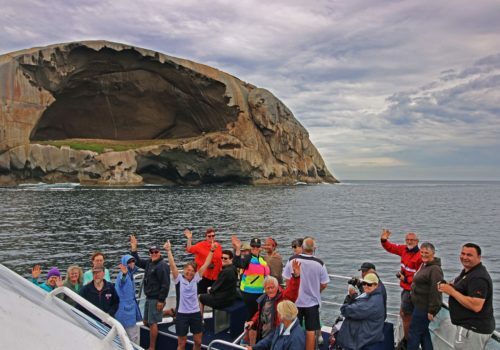 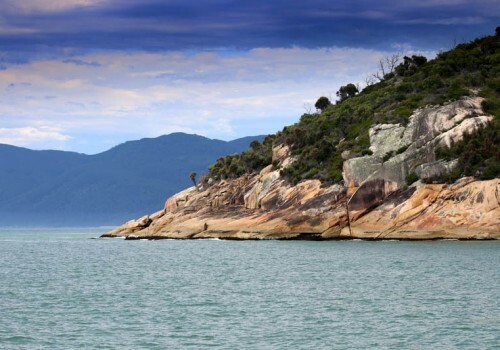 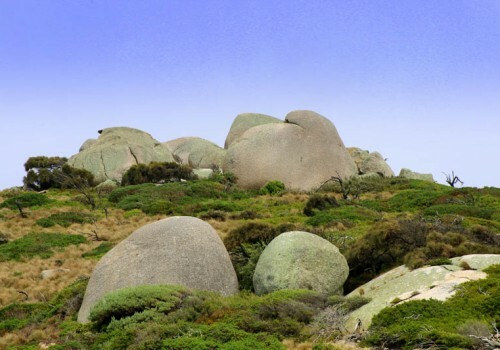 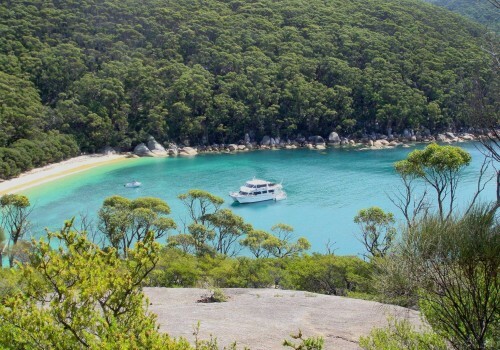 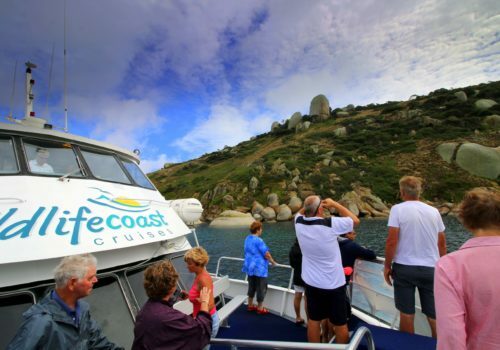 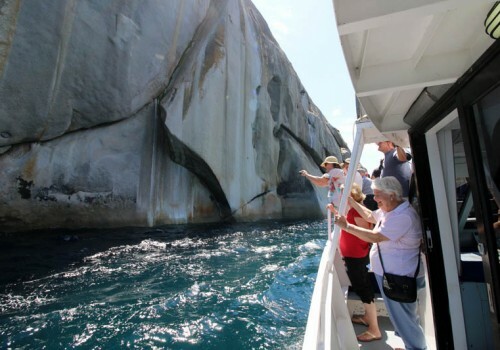 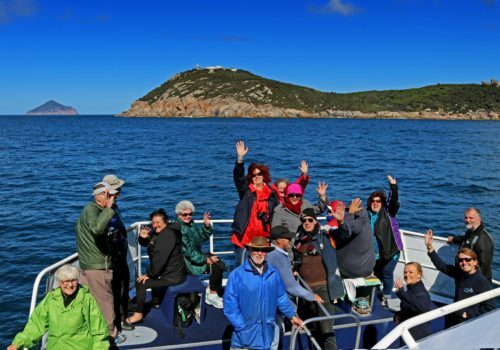 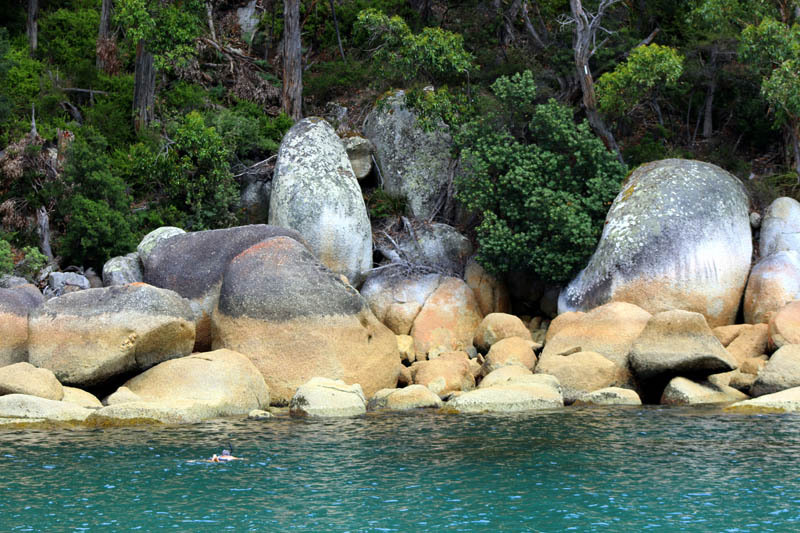 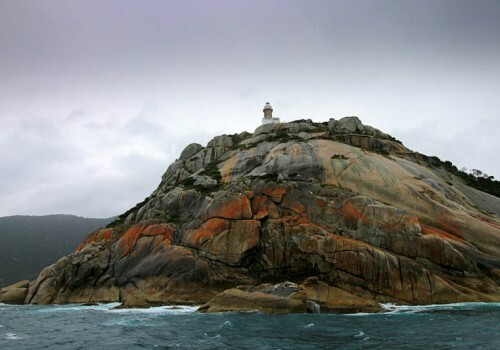 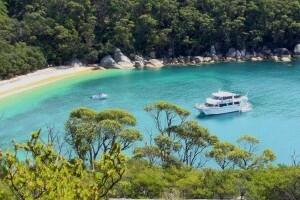 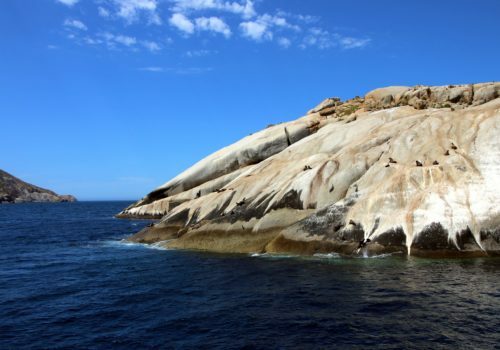 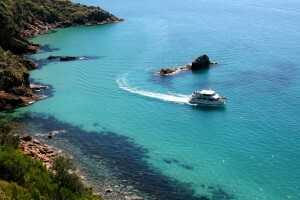 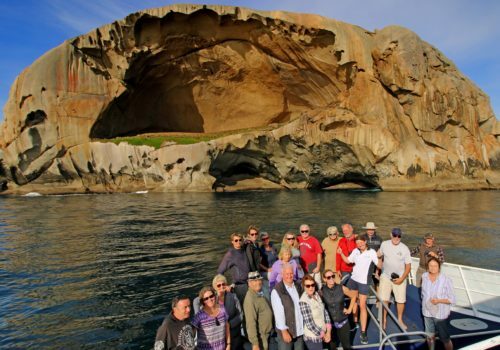 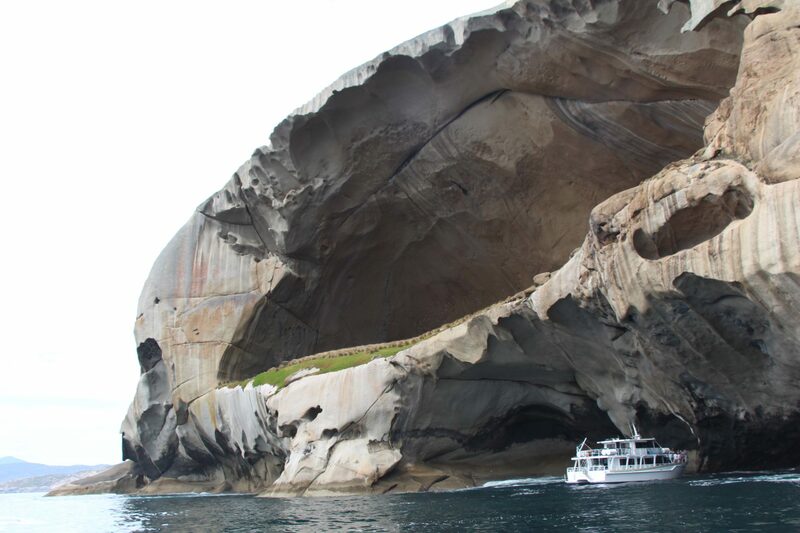 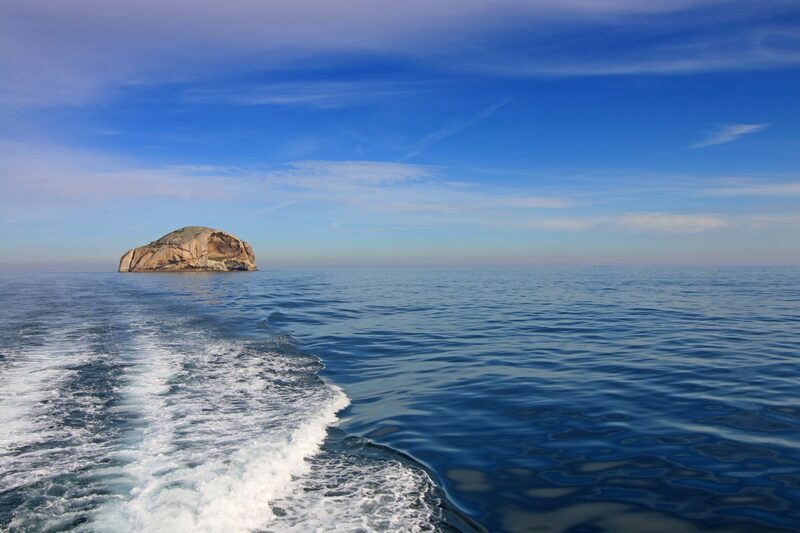 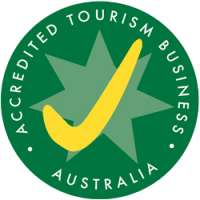 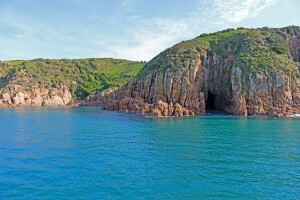 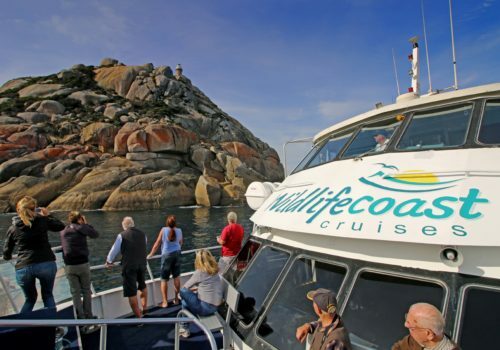 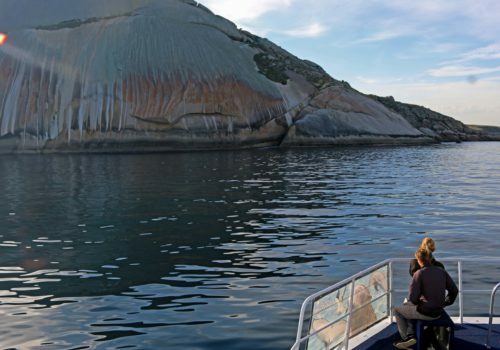 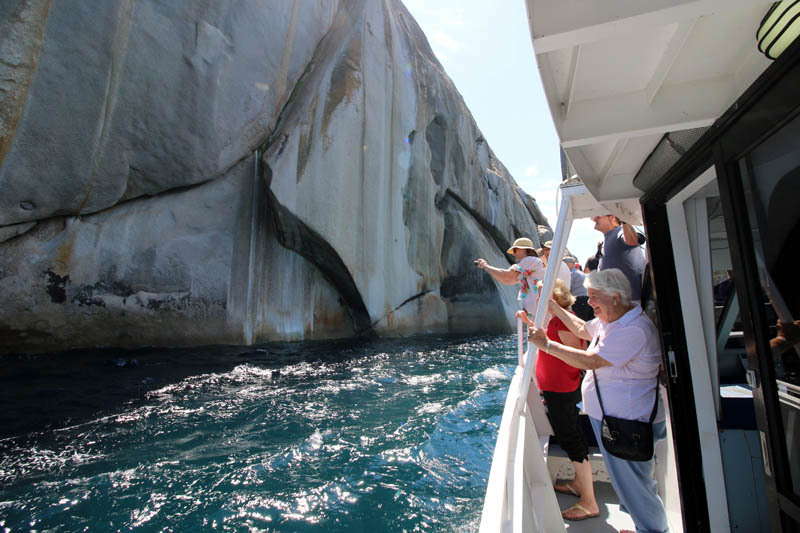 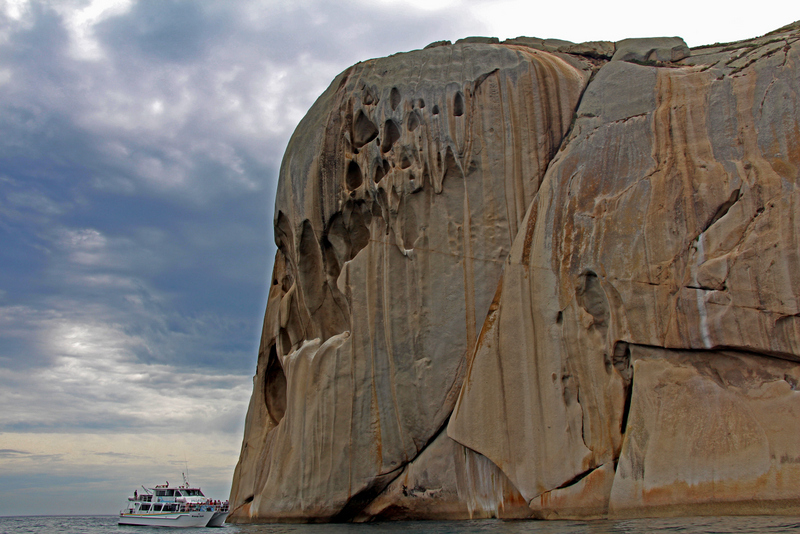 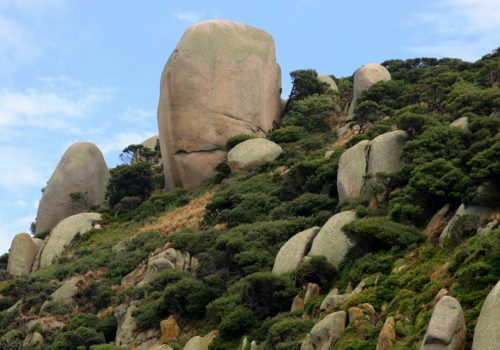 Eight hours of fully catered, luxury cruising with breathtaking scenery of Wilsons Prom as you have never seen it before! 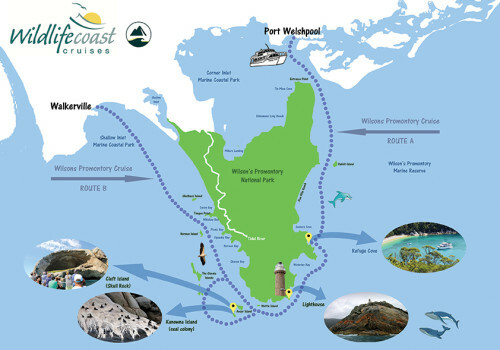 *All cruises are subject to minimum numbers & weather conditions. 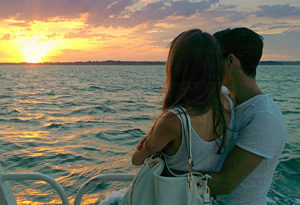 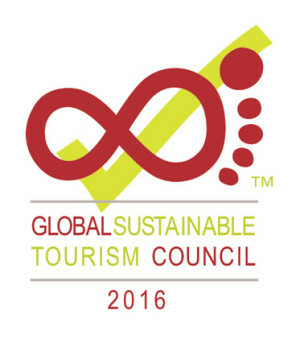 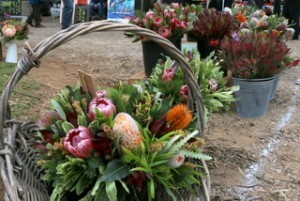 Subscribe for the latest news,updates and special promotions!